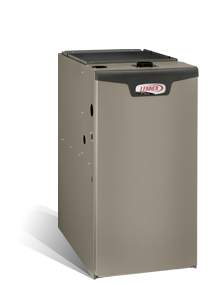 Ready to find out how the SLP98 gas furnace can make your home more comfortable year round? Need help with a gas furnace repair or want to schedule a gas furnace maintenance visit? We can handle it all. Our staff is trained, experienced and ready to help. Make an appointment or call 740-594-8381 for Athens or 740-654-4328 for Lancaster now.